The sport of golf has been around for quite some time. However, it has always been an exhilarating sport to watch. When it comes down to the wire, the pros know how to keep it cool; stunning crowds with a mix of precision and luck. The sport continues to captivate as the various duels, battles, and rivalries never stop. 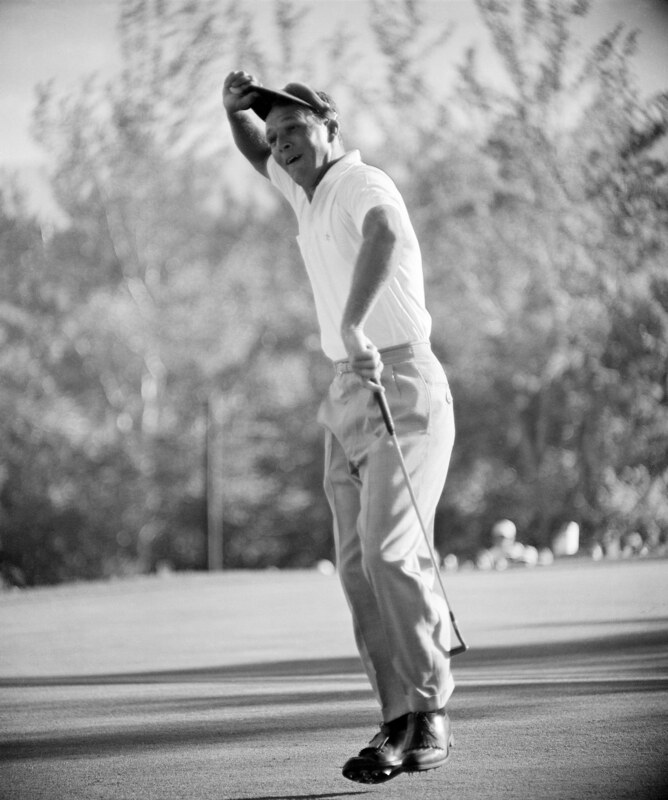 In 1960, Arnold Palmer made the greatest comeback in U.S. Open History. He entered the final round seven shots behind the leader, but by the end he finished four shots in the lead with a final round score of 65.